I imagine that there are plenty of other alumni who felt the same way – excited to enter the next chapter, but sad to leave the Classic City and UGA’s beautiful campus that had been home for four years. 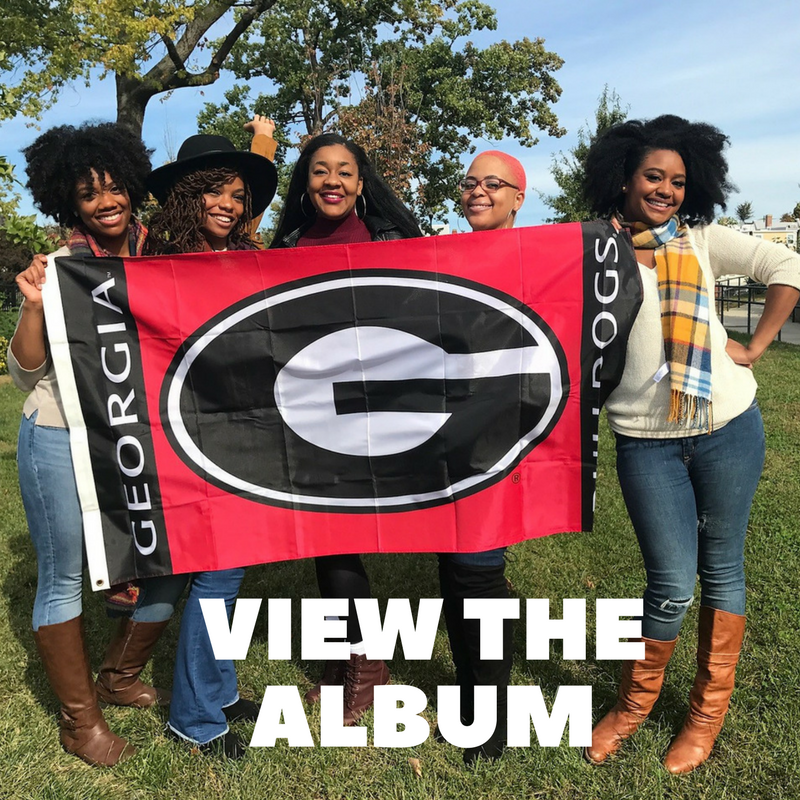 But if you really need proof, check out the photos below that illustrate the geographic diversity of the UGA alumni network. 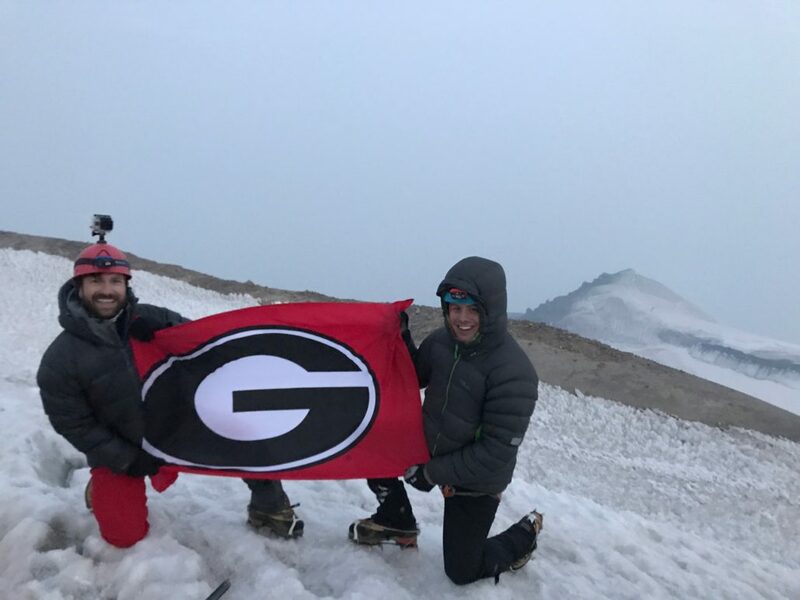 These images were shared with the UGA Alumni Association in early December and came to us from all corners of the world! *Please note, we may not be able to respond to every photo submission email, and by submitting, you are giving us the right to use your image in UGA marketing indefinitely.